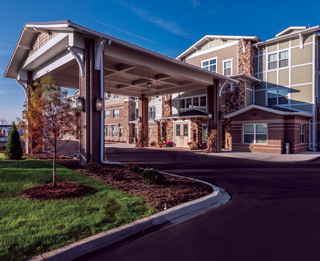 Heartis Village reinvigorates the seniors housing market in Central Illinois by serving an unmet need for assisted living and memory care services. Here are five key areas. Read about a product designed to help clear ears of earwax impaction; a product designed to help maintenance staff manage and maintain clean shower heads; a non-woven tape with a silicone adhesive designed to stick to intact skin but not to the wound bed; a wireless headphone system that can deliver personalized sound for each resident during a movie or presentation; a CPAP pillow designed to accommodate back, side and stomach sleepers; and a chair that features an aluminum frame. Ascension Living’s new chief medical officer is striving to make things better. McKnight’s Senior Living spends a few minutes with Kevin O’Neil, M.D. Skilled care providers learned some painful lessons about medication management in recent decades. Will senior living operators repeat many of the same mistakes or learn from them? Transformative technology is changing the look and feel of senior living in the United States. The real beneficiaries are residents. 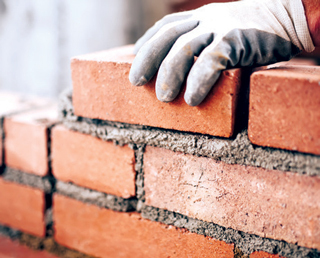 Lenders are concerned about the evolving financial landscape in the sector, but the overall outlook continues to remain positive. Edgemere, The Pearl at Five Forks and Silverado Hermann Park Memory Care and Rehabilitation. Long-term services and supports providers, Medicaid beneficiaries and professional caregivers would suffer if the bill that Republicans in the House of Representatives proposed Monday to replace the Affordable Care Act becomes law as written, according to organizations advocating for senior living operators and workers.